It’s simple but true: One of the best ways to ensure that grime doesn’t collect in your home is to keep things tidy. Keep dishes, food, and paperwork organized in cupboards or closed containers, and surfaces free of dust, cooking splatters, and detritus. Try easy-to-follow ideas: Remove shoes as you go from outside to in, do the dishes right after a meal, and wipe down cabinet exteriors daily to reduce the elbow grease and time for deep cleaned. Pros suggest “working from the top down” during a cleaning routine, dusting from the highest point in a room to the lowest, and vacuuming up what falls at the end to maximize efficiency. Also, mop from corners outward to avoid a soggy escape route. One good guide is Clean Sweep: The Ultimate Guide to Decluttering, Detoxing and Destressing Your Home by Alison Haynes. Online tips can be found at Instructables.com or Make.com, including step-by-step blueprints for shelving, containers, and DIY cleaning gadgets. Upcycling tired t-shirts or transforming disposable items not only squeezes the last utility out of objects that took valuable resources to create—it also reduces the need to buy new. Instead of purchasing paper towels, try old newspapers or phonebook pages for cleaning windows and mirrors. Worn-out kitchen sponges can be thrown in the dishwasher or microwave for a refresher. Reincarnate threadbare clothing as great rags, which can be tossed in the wash along with other dirt-collecting items like bathmats, dishtowels, and area rugs. 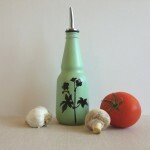 Natural and easy home concoctions enable you to know exactly what’s in your cleaning products. Vinegar, baking soda, and water offer a great base to clean just about anything, and can be bought in bulk, too. Borax, lemon juice, cornstarch, isopropyl alcohol, cream of tartar, hydrogen peroxide, salt, and plant-derived soaps are also excellent weapons in the war against filth. 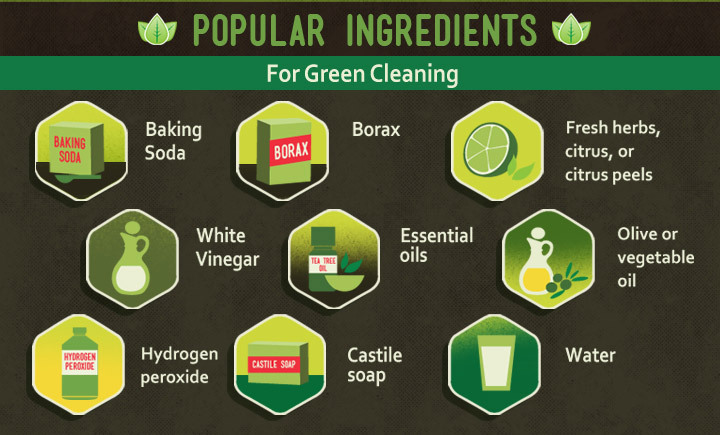 Start out with the most popular ingredients for green cleaning. 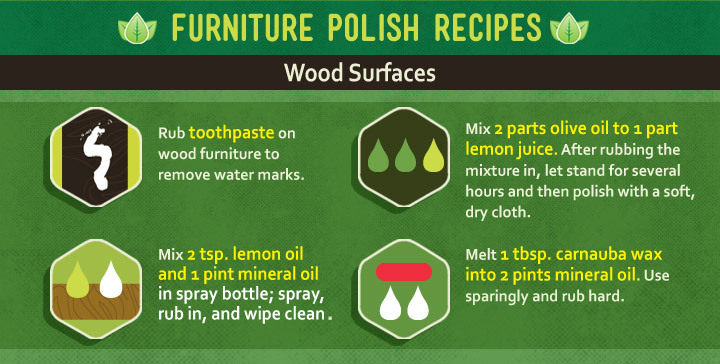 Instructions on how to make everything from air fresheners and disinfectants to furniture polish and window cleaner can be found online. 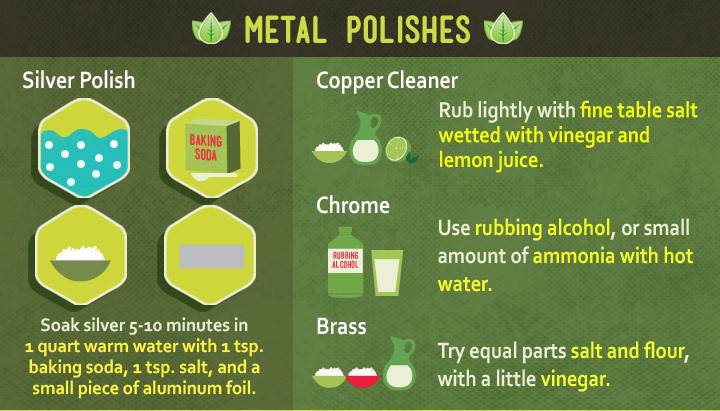 Here are a few hardworking green cleaning recipes. Sometimes, being an environmental steward is about what you don’t do. 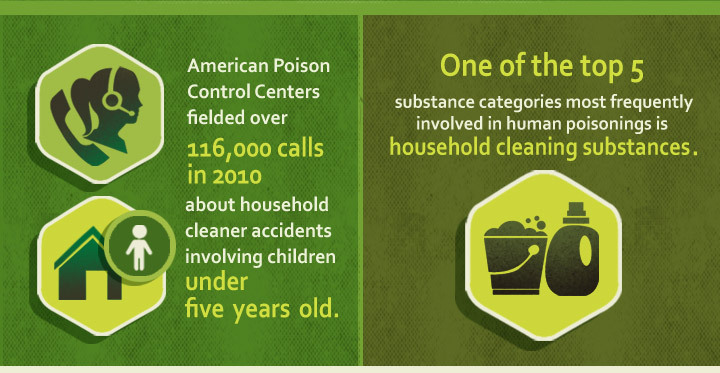 Countless new mixtures of chemicals are introduced each year and many are not regulated or extensively tested for safety. While it can be almost impossible to read the back of a bottle without a degree in chemistry, steer clear of nasty offenders like formaldehyde, chlorine, petroleum-derived substances, benzene, phosphates, and sulfates. To see if your cupboard contains hazardous materials, check its contents against the Environmental Working Group’s Hall of Shame Guide, available online at ewg.org. If you do not have the time or space to mix your own cleaning solutions, there are plenty of biodegradable brands that promise to leave a small environmental footprint. Companies such as Seventh Generation, Ecover, Mrs. Meyers Clean Day, and Dr. Bronner’s offer natural alternatives to synthetic chemicals. It’s important to note that antibacterial soaps and disinfectants are facing increasing scrutiny as scientific evidence shows that these microbe killers actually foster the rise of superbugs. Cellulose sponges are safer alternatives to the polyester or plastic wedges that are treated with hazardous chemicals and can produce dangerous byproducts when left to decompose in a landfill. Some third-party certifications let you know whether or not what you are buying is helpful or harmful to your health. The U.S. Environmental Protection Agency offers the DfE (Design for the Environment) seal of approval for eco-friendly cleaners; it also lists safe choices on their website. An EnergyStar label lets you know that appliances such as vacuums and fans use a minimum of electricity, saving money and reducing greenhouse gas emissions. 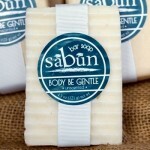 Other reputable organizations include the Green Seal and EcoLogo. 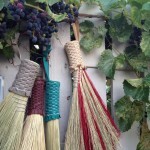 The idea of chores may not immediately inspire joyful thoughts. But sharing the load among family members can help you take pride (and maybe have fun) in your labors. Turn on some good music, set up a sibling competition, and offer rewards to give the entire household something to strive for, and the pleasure of a treat when the job is complete. 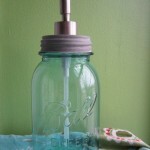 Not everyone’s schedule accommodates homemade cleaning supplies and a regular cleaning routine. 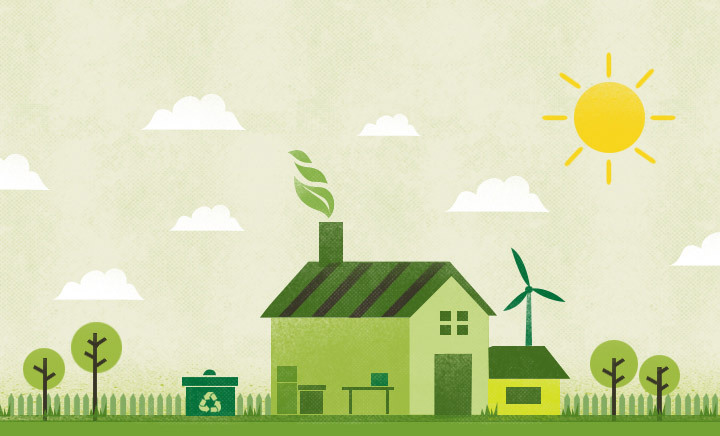 For a fee, professional green cleaning services will scour your home with eco-friendly soaps and tools. While not the cheapest option, it does cut down on personal time, effort, and space devoted to storing vacuums and gallon containers of vinegar. As an added bonus, it encourages the use of healthier chemical alternatives for those in the service industry and sends a message that, as a consumer, you don’t welcome toxins in your home. 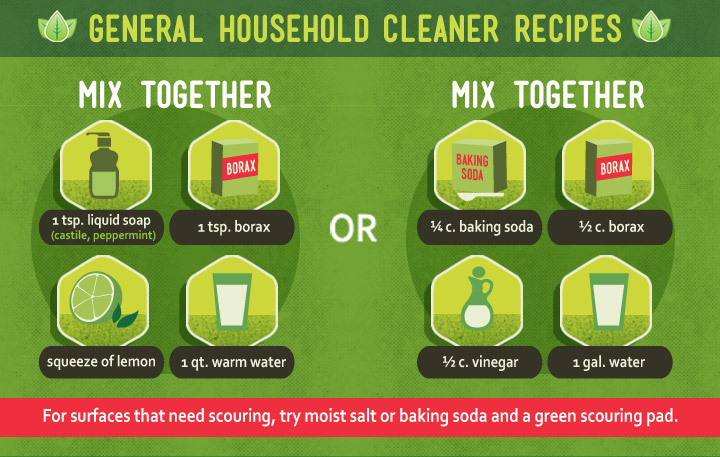 Next time you tackle your home’s cleaning, use these ideas to build your eco-friendly, guilt-free confidence. Morgana Matus is an environmental journalist, educator, and performer living in Northern California. Her background consists of an eclectic mix of a formal degree in Environmental Science, a Fulbright Fellowship in Environmental Ethics, and a performing arts certificate from the San Francisco Clown Conservatory. 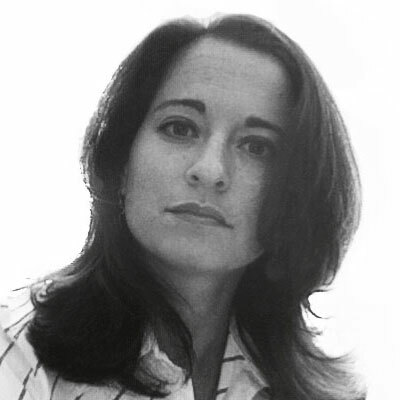 She has contributed to a number of online publications including Inhabitat.com, Ecouterre.com, and Ecyclebest.com. When not scribbling, teaching, or hiking, she can be found making terrible jokes without any provocation and singing jazz and blues tunes that only your grandparents would remember.